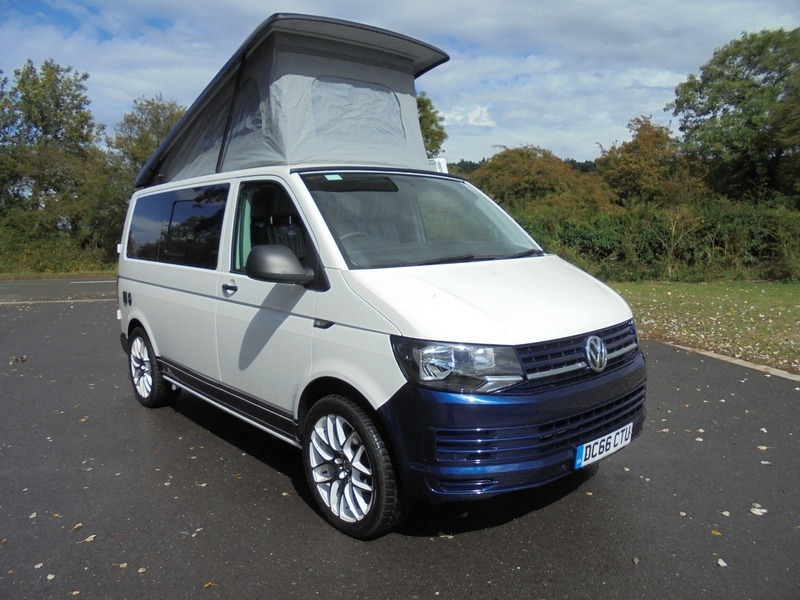 THIS IS A STUNNING T6 CAMPER.NEW CONVERSION BY CAMPER KING. CARRIES 12 MONTHS WARRANTY ON THE CONVERSION AND THE BALANCE OF MANUFACTURERS WARRANTY ON THE VAN. COMES WITH ALL THE HANDBOOKS,TOOLS AND 2 KEYS. SLEEPS 4.